There is no time like spring to get your household into stellar shape for the new season. However, finding the motivation to roll up your sleeves and finally get started can be more than a little challenging. When I need some motivation to get started, I like to get inspired by seeing what other people have done. 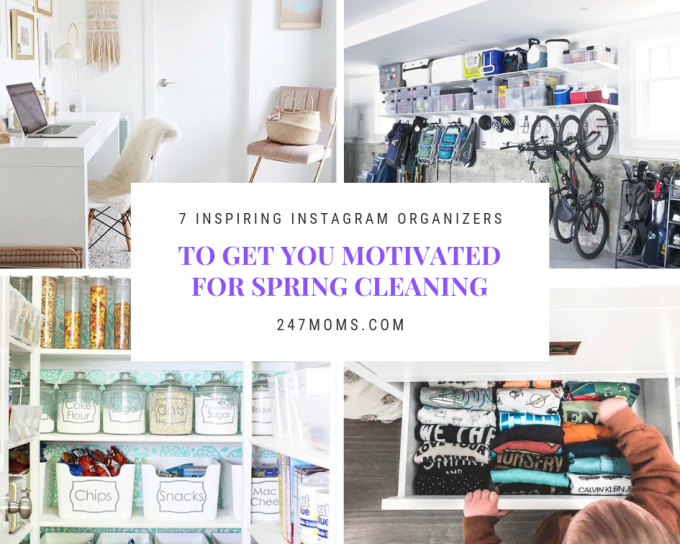 To get started on my spring cleaning this year, I’ve found some of the best and most inspiring organizers around by just scrolling through Instagram. 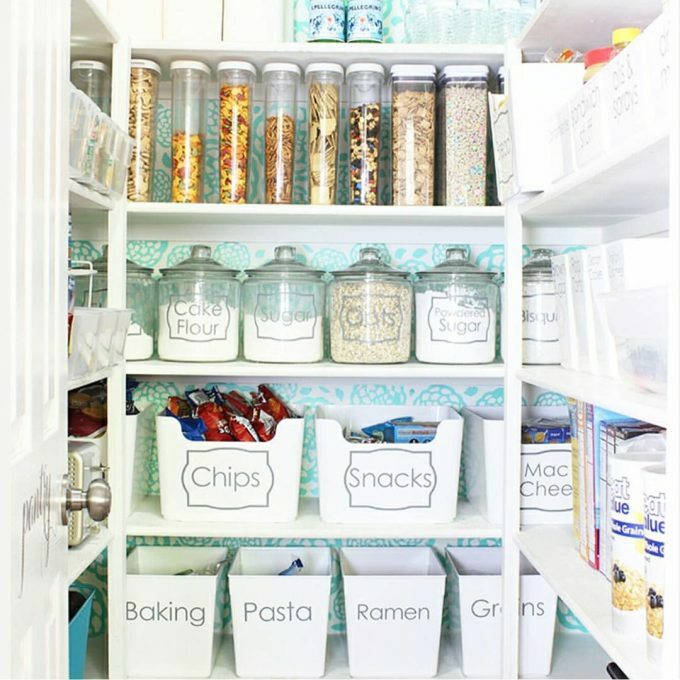 From closets to refrigerators to hobby rooms, you’ll be sure to find some motivation from these organization Instagramers! A Bowl Full of Lemons is pretty as much as it is organization. From bathrooms to closets, perfection is arranged in such a beautiful way that it is almost eye candy. If you need motivation to make your space gorgeous, look no further. 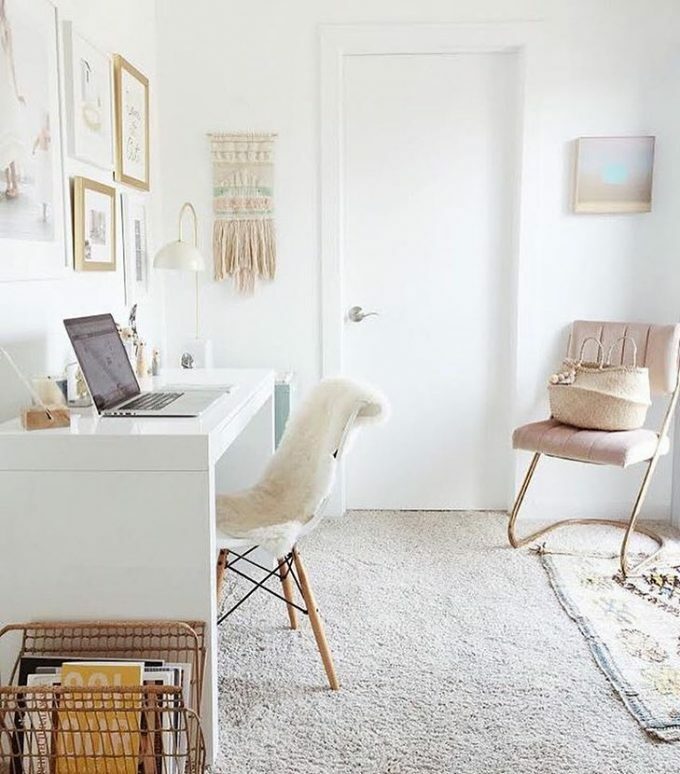 If you need some inspiration for your own little space, take a look at Simply Spaced. You’ll have a more cheerful and inviting home office. There is a beautiful creative order that really makes it simple to give your own place some organizational love. Are you fearful of all the clutter you have collected all these years? Well Clutter Healing can just do what it says. 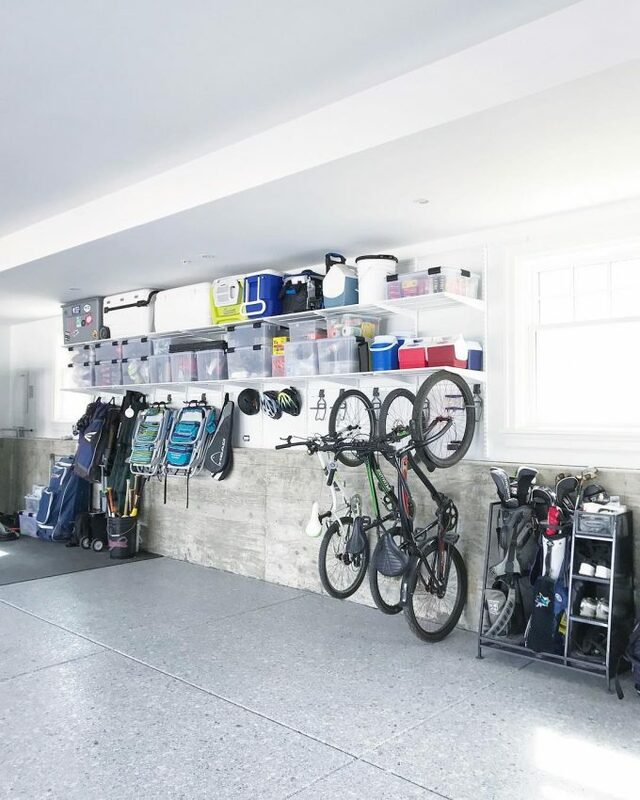 You’ll find new ways to reduce the clutter in your home, enhance the organization in your life, and increase the peace of mind in your life immensely! 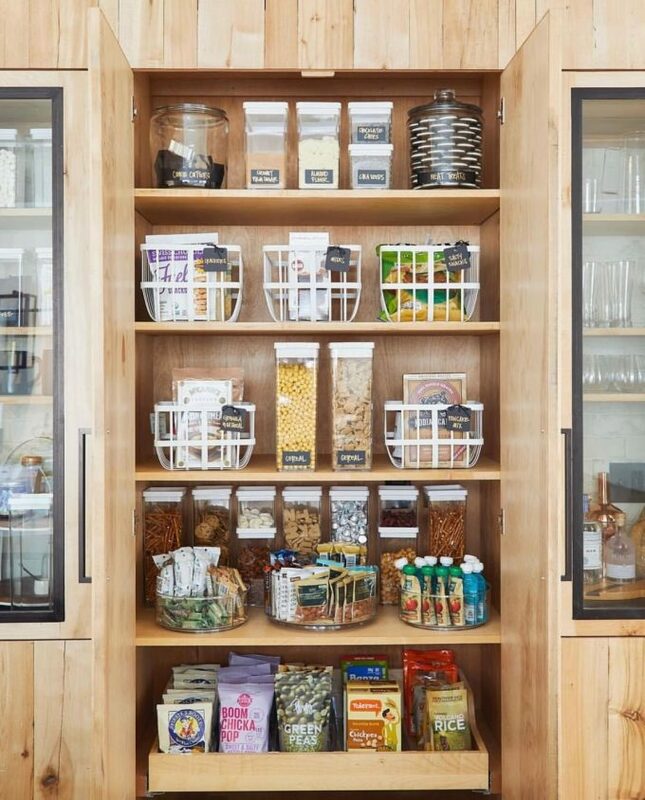 You can make something mundane as your own kitchen pantry be something neat and gorgeous. 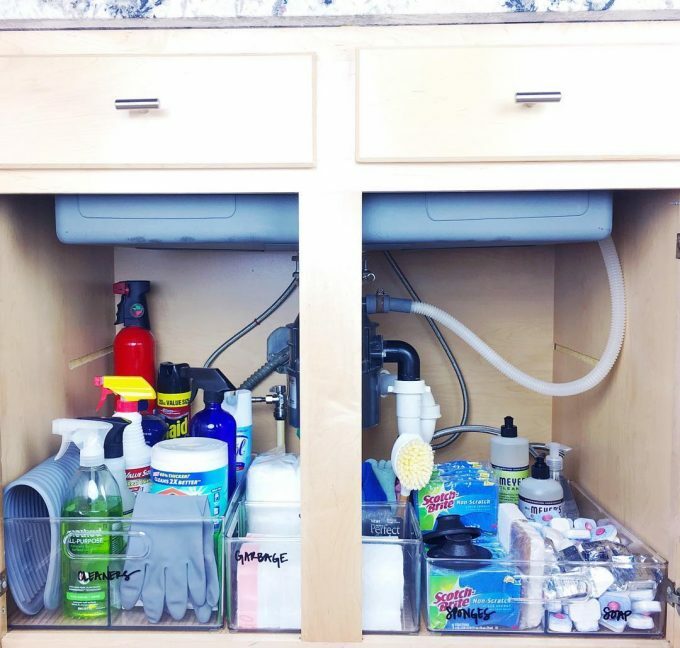 Prepare yourself for all sorts of organization when you check out Neat Method for some simple ideas. Living life simply is actually possible. Just take a look at Simply Organized. You’ll find yourself applying what you learn to make a cheerful retreat of your own. You cannot forget the most recent organization inspirer herself, Marie Kondo. 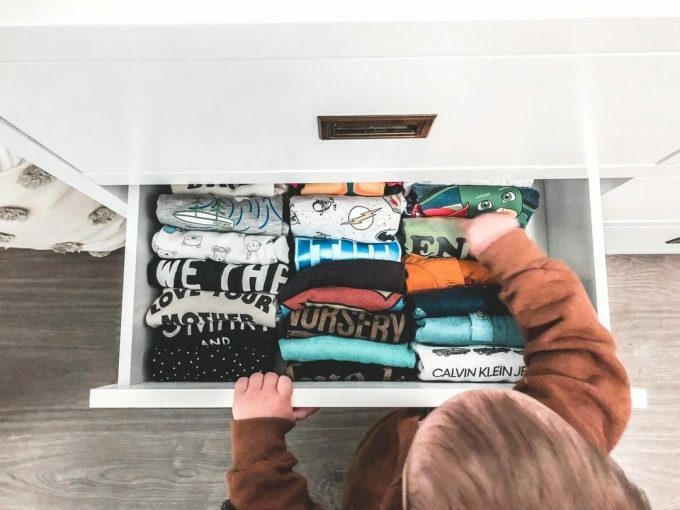 Her tidying methods are simple and satisfying. 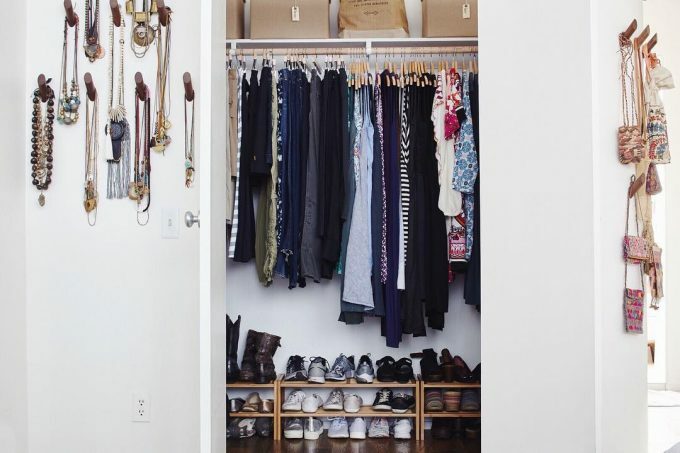 Check out her own Instagram to find your spring-cleaning inspiration. You’ll discover plenty of helpful tips at Organized Simplicity. Everything from the fridge, your living room, and craft room!